As a holistic healthcare practitioner, Dr. Ingersoll is focused on understanding you as a whole person. He works with you in one-on-one sessions utilizing Zoom or through contact in the FaceBook group to look in depth at your diet, exercise, lab results, stress and lifestyle factors to help determine the appropriate Wellness Program for you. You can join our free FaceBook group: Leaky Gut Mastery – Heal Leaky Gut Naturally, for resources, research studies, and information. 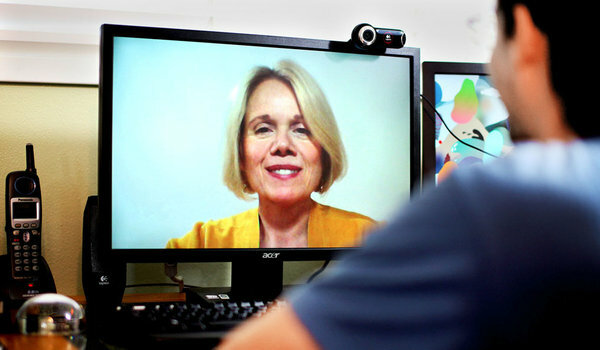 Zoom is a free program that allows us to talk face to face, with live video. You will need a computer, smart phone or tablet to be able to use Zoom. You must know that Dr. Ingersoll will not act as your Primary Care Physician. We are a consulting service and will be using your current diagnosis, symptoms, past medical history, and other pertinent information as references. It is preferred that you have a primary care physician that you can work with. Depending on the results of lab testing, a referral to your local MD may be necessary although we prefer to work non-pharmaceutically whenever possible. Dr. Ingersoll uses his expertise in Functional Medicine, to help decode the underlying causes behind disease or chronic symptoms arising from dysfunction in the main systems of your body. He draws upon a diverse tool box of knowledge, based on years of training and integrative health research to formulate your personalized plan. Dr. Ingersoll engages in a simple yet detailed evaluation process to understand who you are, what your treatment goals are, and which functional tests are necessary to determine what is out of balance in your body. Consultation: detailed communication about your health history and lifestyle. 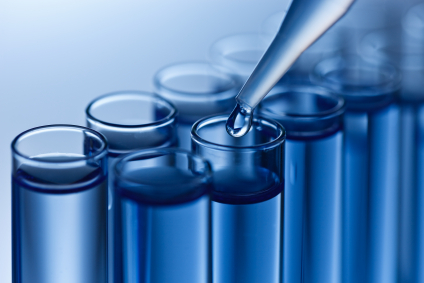 Lab analysis: lab tests that assess the function of the hormonal, digestive and detoxification systems of the body. Nutrition Assessment: an in-depth evaluation of what you eat and how it affects you. Our Wellness Program tailored specifically to your bodies needs. It contains individualized, lab-based recommendations using a nutrition plan, supplements, lifestyle modifications, and stress reduction to optimize your immune system and to correct the main body systems. Follow your wellness program and transform yourself into the healthy, limitless person you deserve to be! If you would like us to contact you about our program, have questions or would like to leave a comment or suggestions, please submit your information in the form below. Or you can join our free FaceBook group: Leaky Gut Mastery – Heal Leaky Gut Naturally You can contact Dr. Ingersoll there, get his free Leaky Gut Handbook, read research articles and check out other resources.